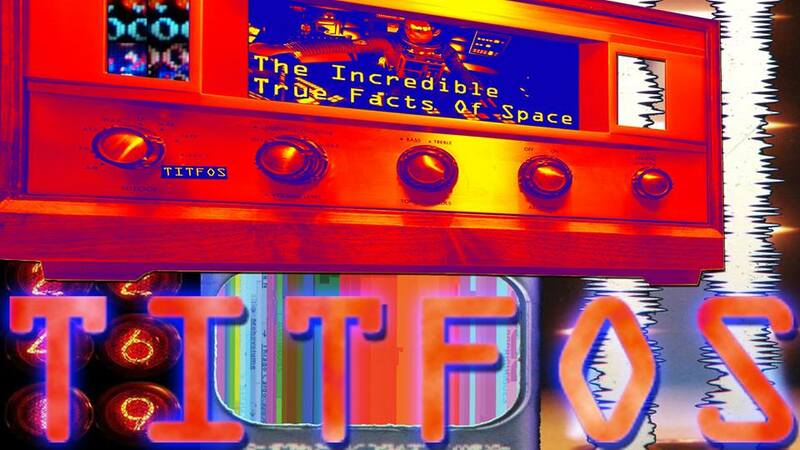 TITFOS - The Incredible True Facts of Space: Grand Unification Theory found under trash dump in Al. Grand Unification Theory found under trash dump in Al. The grand unification theory can only be written on a 1967 IBM Mag Tape Selectric Typewriter. In fact it was written on a 1967 IBM Mag Tape Selectric Typewriter in the small town of Grove Hill Al, by a bored foreman working the night shift at the Scoth Lumber Mill. The G.U.T. or Grand Unification Theory was written and stored on a Magnetic Tape that one could play back at a later time to Justify and print the stored raw text. Just as the final period was punched into the key pad, the man vanished. His vanishing had nothing to do with the grand unificaiton theory, in fact his vanishing it is totally unexplainable. Thankfully the tape survived and is now resting beneath a large trash dump just outside of a small town in Alabama, on a small planet called Earth.